Our team consists of seasoned DOH staff and Master Exercise Professionals that are well versed in the Homeland Security Exercise and Evaluation Program process. We have access to many subject matter experts in public health and medical and are ready to provide support in design, development and execution. We also can provide support in evaluating your exercises. 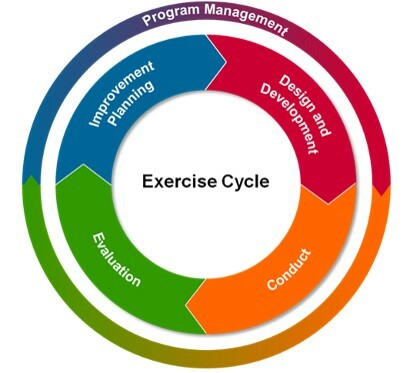 If we serve as the lead exercise planner, we can develop a HSEEP-compliant After Action Report/Improvement Plan (AAR/IP) and submit it within 60 days of the conclusion of the exercise or incident/event.